Myrtle Beach Roofers, Specialty Roofing Repairs. Myrtle Beach Roofers are at Specialty Roofing Repairs. We are a full-service roofing company, offering residential and commercial roofing services in Myrtle Beach, South Carolina. Our goal is to provide our customers with an excellent experience by delivering superior skill on every job. Our Myrtle Beach Roofers are professional and detailed in every stage of the repair process. We are more than happy to provide references if you would like to speak directly with any of our satisfied customers. We offer a variety of roofing structures for homes and businesses, including shingle, metal and commercial roofs that are flat. 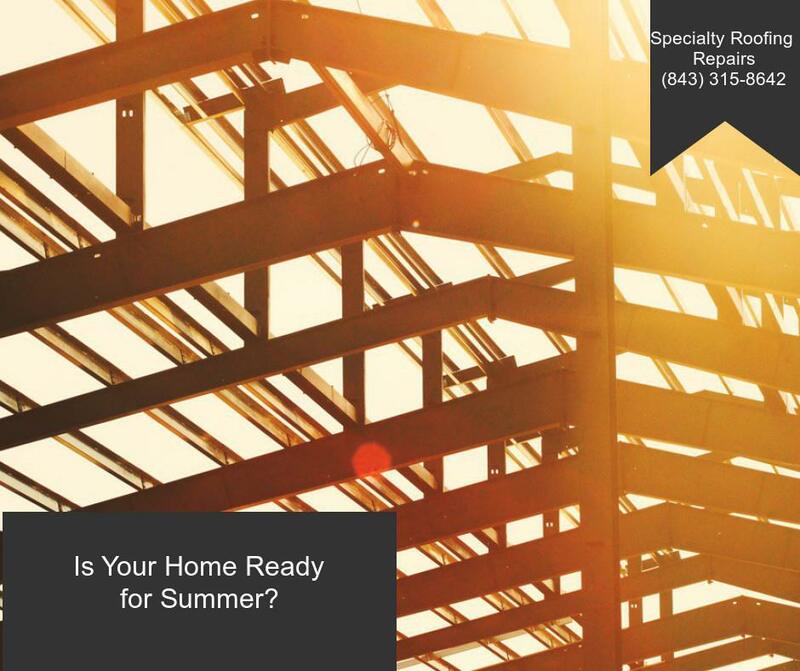 Our experienced roof staff at Specialty Roofing Repairs are happy to help you make the best decisions for repairs, storm damage restoration or even a completely new roof. We value our part in protecting homes in the beautiful Horry County and Myrtle Beach area. Our roofers are trained with the highest possible certaifications available to stay up to date with the latest and best technologies. Regardless of Shingles, Metal, or Tile we can help you improve the safety, curb appeal, and value of one of your home. From composition shingles to clay tiles, a strategically installed roof can enhance the attractiveness of your home while protecting your family and property. No matter what style of residential roofing materials you choose, we’re dedicated to installing a high quality roof that remains strong. Our Myrtle Beach Roofers can help you with the decision between installing a whole new home roof or if you can simply have some residential roof repair done for a short term solution. Our professional roofers can make a much needed home roof repair and take the stress away from your thoughts. We are devoted to staying well-informed of all roofing standards, innovations, certifications and greater warranties.